Dream Big Dreams. Believe You Can. Inspire others to do the same. An attempt by one man to run 63 marathons in 63 consecutive days to raise awareness and funds for a rare disease. Three runners set out to run 50 miles a day in each of the 13 provinces of Canada in 13-days, in an effort to raise awareness about the work that ONEXONE is doing in Canada and around the word for children in need. An event that is designed to bring much needed awareness to a critical need around the world, the orphan crisis. 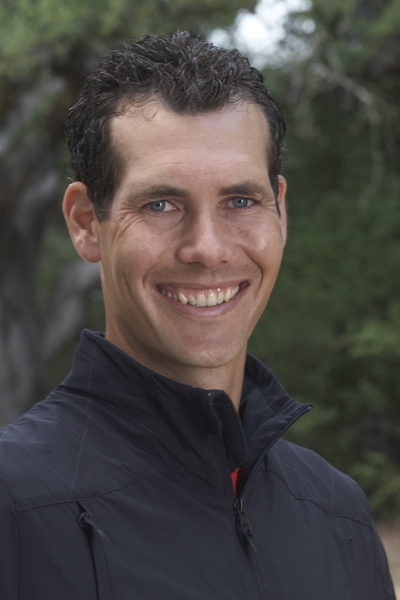 Tim Borland will attempt to run 130 marathons in 130 days to honor and recognize the 130 million orphans of the world. 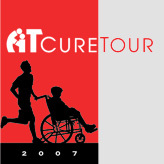 A feature film documentary that chronicles the A-T CureTour from start to finish. The film also highlights the stories of three families who are battling A-T in the different stages. From the attempt of one man to run 63 marathons in 63 consecutive days to the powerful stories of families living with A-T. This book tells the story of the A-T CureTour in much the same way as the documentary FEAT. The book is written by Tim Borland and expands some on the movie, with new stories and insights not seen in the documentary. Copyright (c) 2008 TimBorland.com. All rights reserved.